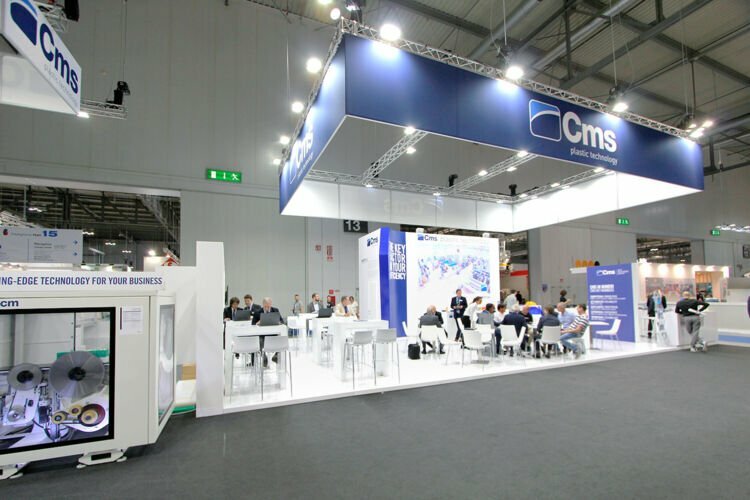 CMS, the world leading producer of machinery for processing plastic and advanced materials, plays a major role these days at Plast 2018, the international exhibition for the plastics and rubber industries, open 29 May to 1 June at the Milan fair park. 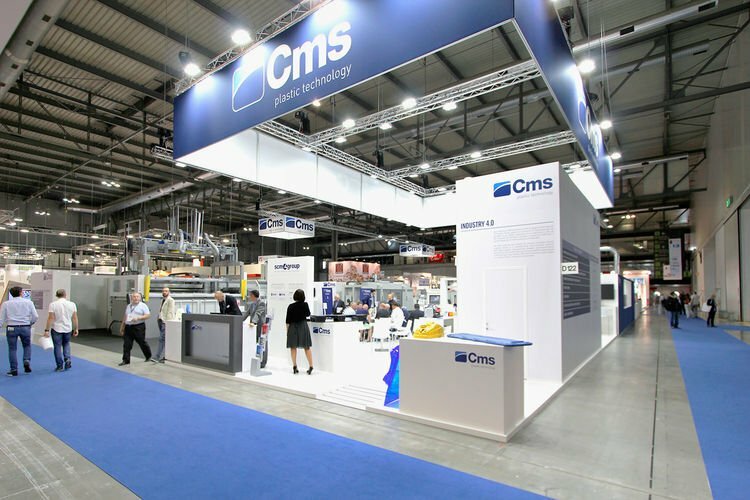 At the trade fair, the most important European event of the year for this industry, CMS displays some of the most innovative solutions currently on the market, demonstrating once again its dynamism and innovative spirit that make it stand out in the market. Featured at the fair are not only the latest products, but also the additions to the range of customised solutions that CMS can now offer its customers – some of them pretty famous, such as Tesla, Lotus, McLaren and Boeing, to name but a few – thanks to technologies and innovations provided by Scm Group, of which CMS is part. A major attraction among visitors is the 5-axis JD5ax head, which comes with Tecnocut Idroline S, one of the most popular CMS water-jet machines. The JD5ax characteristics open the way to new possibilities of cutting a wide range of materials, maximising the operational flexibility of the 5-axis CMS Waterjet systems and ensuring high quality and accuracy standards when using the hydro-abrasive waterjet cutting system. The innovative 5-axis JD5ax head provides higher cutting speeds without compromising finishing quality. 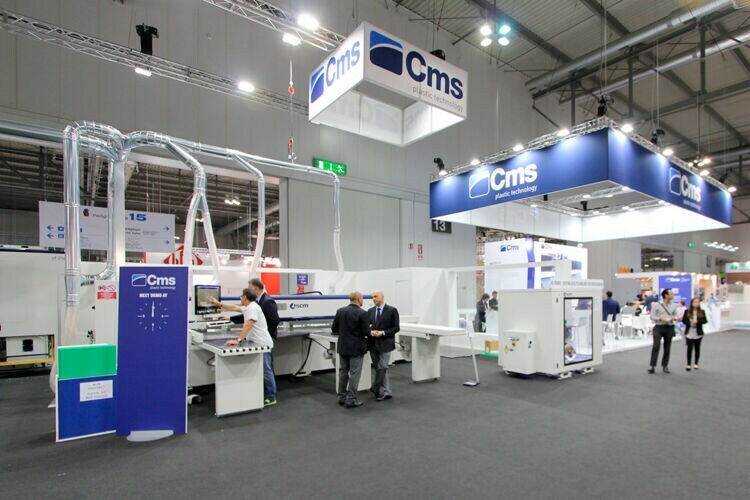 A superior performance made possible by an ever-rotating axis – an absolute first at the fair – and a tiltable axis (up to 60 degrees), both designed and manufactured entirely by CMS engineers. 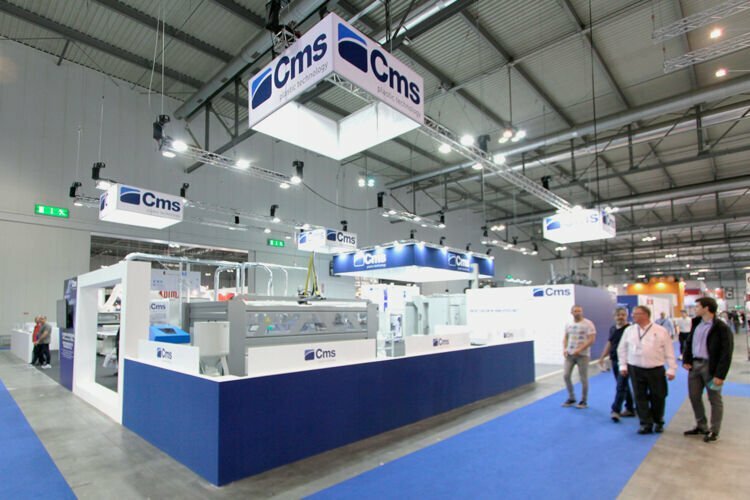 To learn more and see first-hand all the new products offered by CMS and Scm Group, come see us at the fair at Stand C/D 121/122 in Hall 13.